Through consolidation, acquisition and enhancement of the operations, we aim to unlock the full value of our investments. Pallinghurst Resources Limited changed its name to Gemfields Group Limited effective 26 June 2018. Achieved record auction revenues of US$71.8 million at its Singapore rough ruby auction in June 2018. 51,100 carats of premium ruby production for the 6 months to 30 June 2018. 130,705 carats of premium emerald production for the 6 months to 30 June 2018. 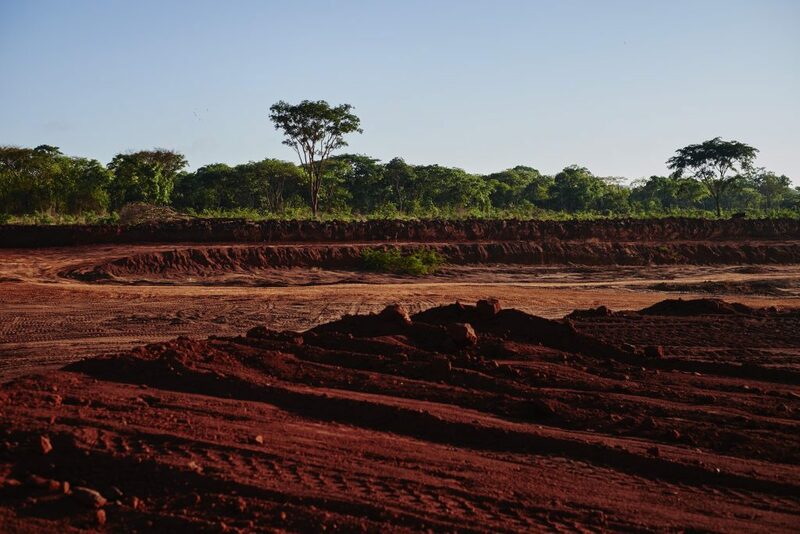 Operations at the Mbuva-Chibolele property, adjacent to the Kagem licence area, were resumed following Pallinghurst’s acquisition of Gemfields. PPM achieved 4.6 million fatality-free shifts by the end of 2017. Sedibelo Platinum Mines has one of the world’s Top-5 PGM resources bases, with over 100 million ounces. Tshipi produced and sold 3.6 million and 3.3 million tonnes, respectively, during its financial year ending 28 February 2018. At current operating levels it is estimated that Tshipi is the largest manganese producer in South Africa and amongst the top three in the world. (as at 31 December 2018). During 2018, the Company realised 60% of its stake in Jupiter resulting in net proceeds of AUD 83.1 million as well as participating in a Jupiter buy-back receiving USD 7.7 million in proceeds. The Company realised fair value gain of US$11.7 million across both transactions. This document comprises the written materials/slides for a presentation concerning the Company, including its business, results of operations and prospects.